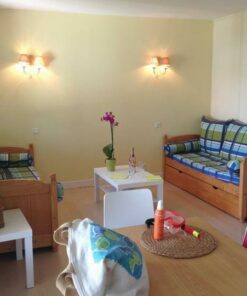 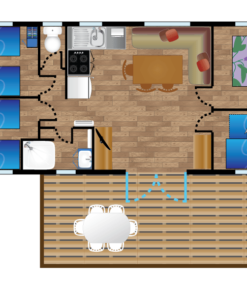 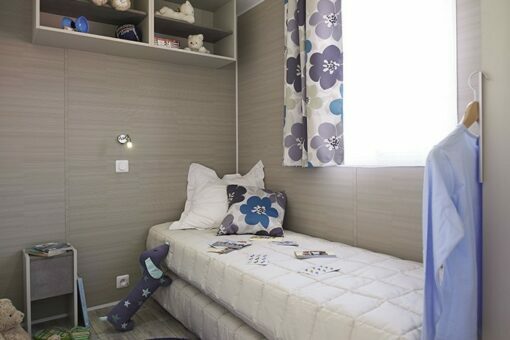 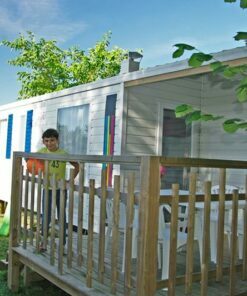 You have a large family and are going on holiday in Bidart, renting the mobile home Larrun 4 bedrooms is the ideal solution for a dream stay in the Basque Country. 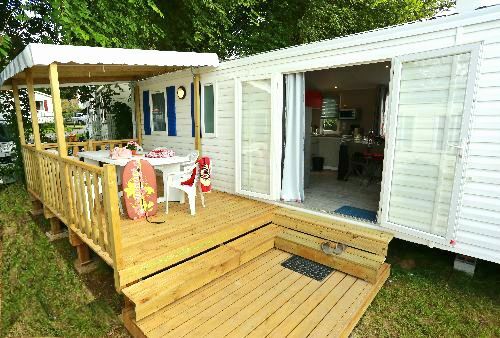 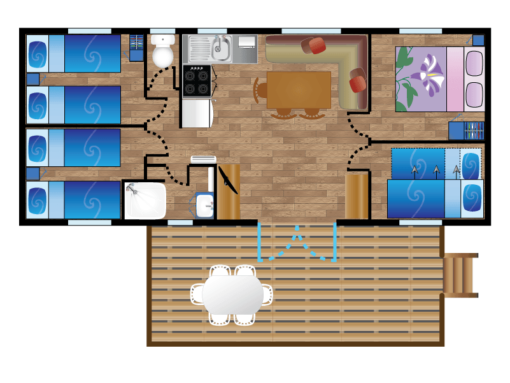 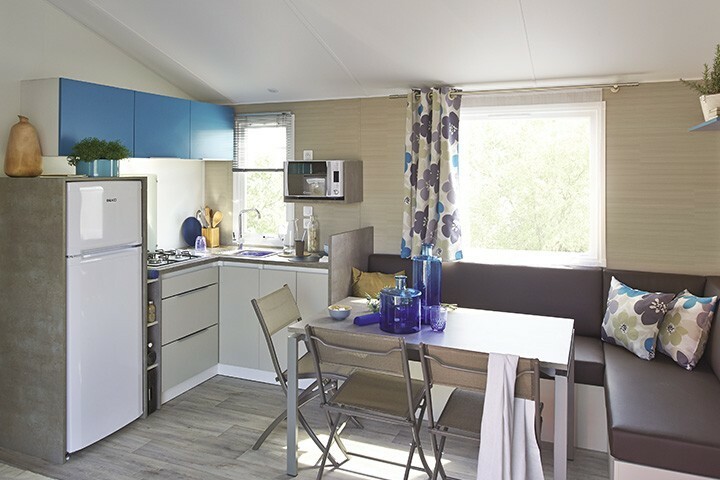 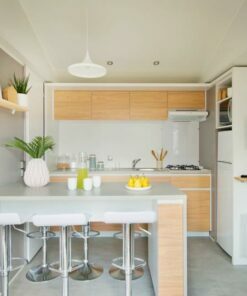 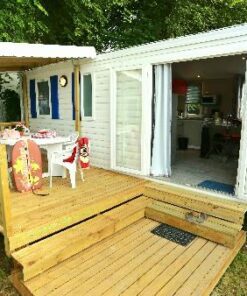 The XXL mobile home model Larrun is an ideal solution to welcome large families and groups of friends at the gates of Biarritz. 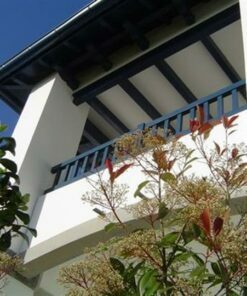 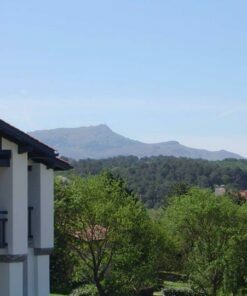 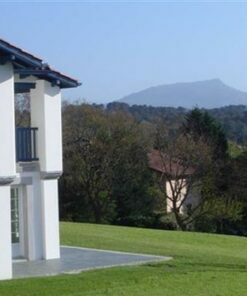 Thanks to its 4 rooms for 8 people, its large covered terrace and its garden furniture, this rental promises you a pleasant relaxing holiday in the Basque Country. 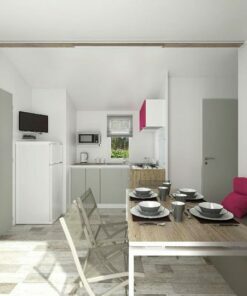 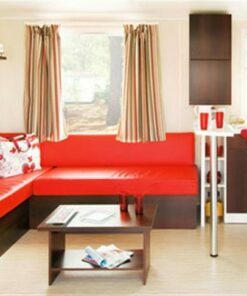 Also, this accommodation with an equipped kitchen will allow you to leave with peace of mind and fully enjoy your stay in department 64. 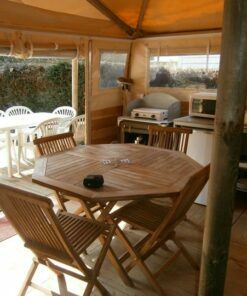 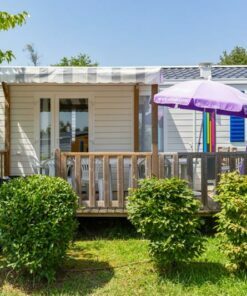 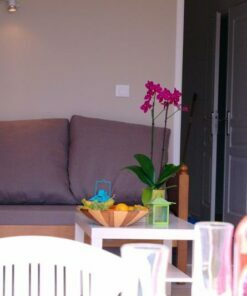 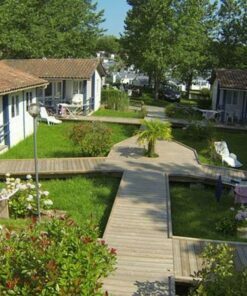 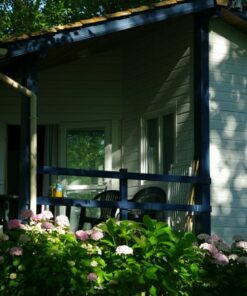 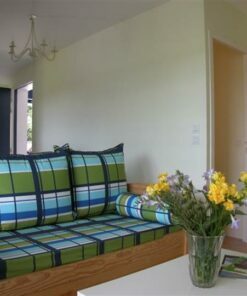 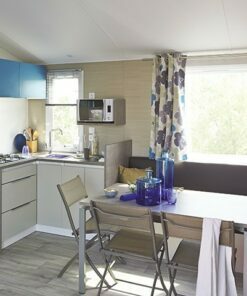 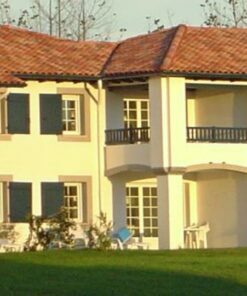 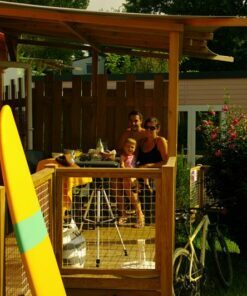 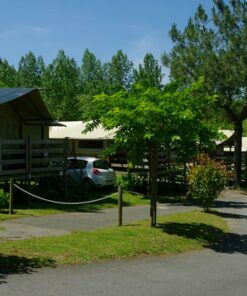 ACCOMMODATION IN A CAMPING NEAR BIARRITZ FOR 7 pers.